Bricks are durable, long lasting and beautiful too, hence why they are one of the most popular building materials in the world. 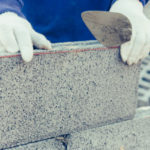 Due to the popularity of brick, we get a lot of questions regarding the building material—like what are bricks made of? Are they as durable as people say? And, how do you clean bricks when they start to look dirty? In this blog we provide answers to some of the most commonly asked questions about brick masonry. How long will a brick wall or structure last? The National Institute for Standards and Technology (NIST) reports brick masonry has a 100-year life span. Clearly though, brick buildings and structures can last much longer than that, in fact some of the oldest structures still standing today are made from brick masonry. 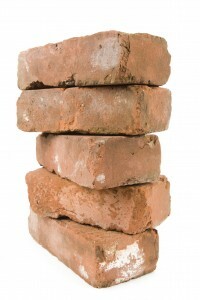 Are bricks considered a green building material? 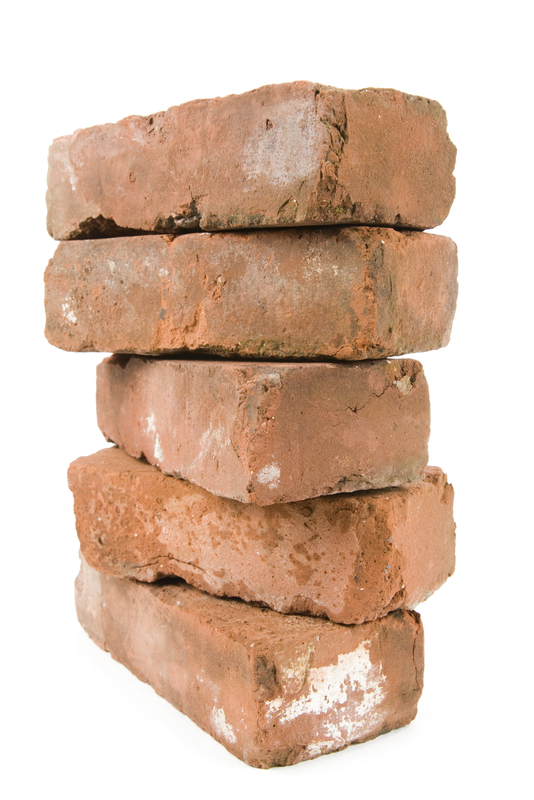 Clay and shale, which most bricks are made from, are natural materials in great abundance. Other natural resources used as building materials are rapidly declining, such as forests being demolished to make everything from paper products to wood homes. Also, bricks last longer than other building materials, thus further reducing the toll on the environment in terms of rebuilds and repairs. 80% of brick kilns utilize natural gas, and even better many plants are starting to use bio-based materials recycled directly from industrial waste for energy. Bricks are great at insulating a building; brick houses are cooler in the summer and warmer in the winter. This means you’ll consume less energy and spend less money on your air conditioning and heating costs. That’s good for your wallet, and the environment. Does the color of brick start to fade? If so, when? Should I sandblast a masonry wall to deep clean or remove ugly paint? Unless you want to destroy the outer layer of your bricks, it’s best to avoid sandblasting. If you hate the paint so much you have to remove it, a gentler method is highly advised. It may cost more and take more time to do it right, but you’ll be glad you did when all is said and done. Sandblasting is a tricky thing when it comes to bricks, as it’s nearly impossible not to use excessive pressure. 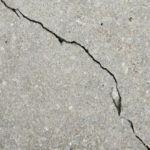 This pressure will cause cracks and expose the inner, sensitive layer of brick. This allows all kinds of weather and other exposures to seep in and do damage. Can you paint brick? Find out here! Bricks can consist of varying amounts of different ingredients, which is why bricks come in varying shades of the same reddish color. In general, bricks contain kneaded clay-bearing soil, sand and lime. Bricks may also contain concrete material, or expanded clay aggregate. 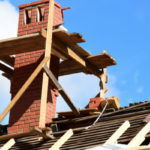 Bricks are made from non-combustible materials baked into blocks at 2000 degrees F. That doesn’t mean a brick house can’t ever burn down, but you will have much more time to get everyone out safety, and there is less possibility for severe damage. In fact, the National Institute of Standards and Technology and BIA held fire tests to see which building materials stood up to the test best. It took an old-fashioned brick house an entire hour to engulf in flames, while the “advanced” materials often used in construction today went up in flames in only minutes. Which cost more, masonry construction or conventional wood frame construction? Masonry construction tends to be more expensive than a basic, wood frame home. Although brick is proven to last longer and require less maintenance, virtually paying for itself over time. Also, builders are using more advanced methods to create wood homes with better insulation and overall performance. This has caused the cost of wood homes to spike and become more comparable to masonry. Are masonry homes more resistant to pests? Masonry construction is less likely to let in an infestation of pests when compared to other building materials. Wood frame construction includes far more connection points where rodents have a better chance of sneaking in. Masonry is much more solid, allowing less wiggle room for unwanted guests to get inside. Also, brick is not a cellulose food for termites so you don’t have to worry about your house being eaten away. Is it okay for ivy to grow on a brick wall? When nearby greenery attaches to you brick wall it may look pretty but it won’t stay pretty for long. When any types of moss, foliage, or weeds begin to grow into a brick structure, damaging effects immediately start to form. In fact, according to The Brick Industry Association (BIA), it is estimated that ivy can deteriorate the lifespan of a high-quality brick wall by as much as 10%. That percentage increases for brick walls of less superior construction. 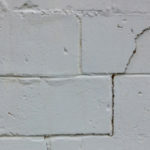 Who do I call when I need masonry repairs, rebuilds, or maintenance?